Patrick Tague is an Assistant Research Professor at Carnegie Mellon University with appointments in the Electrical and Computer Engineering Department and the Information Networking Institute, and he is also the Associate Director of the INI. Patrick leads the Wireless Network & System Security group at the Silicon Valley Campus of CMU, and the group is affiliated with CMU CyLab. He received Ph.D. and M.S. degrees in Electrical Engineering from the University of Washington as a member of the Network Security Lab and BS degrees in Mathematics and Computer Engineering from the University of Minnesota. Patrick's research interests fall under the broad heading of reliable, robust, and secure networking. 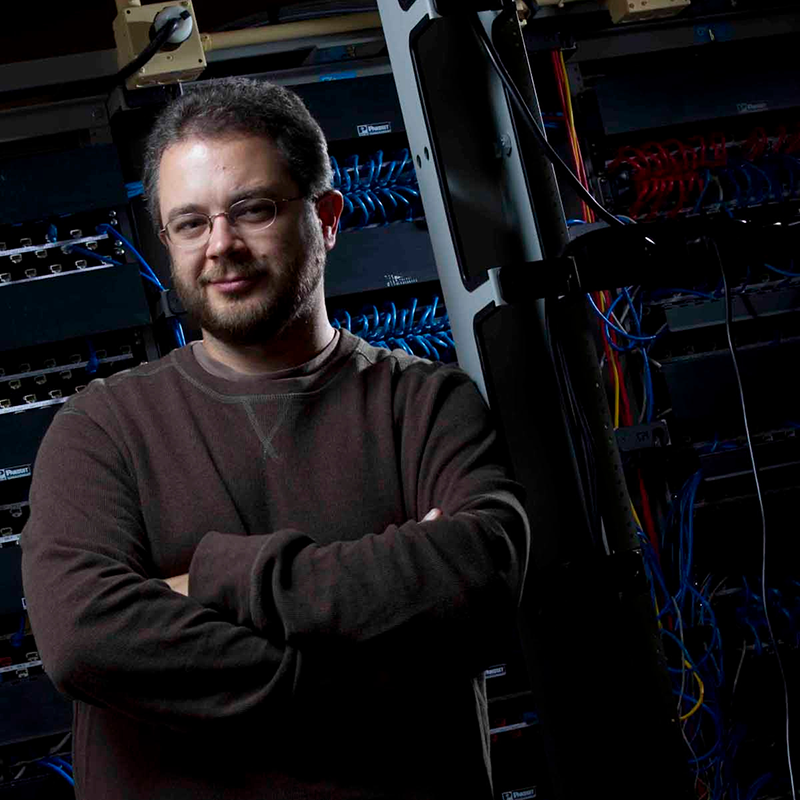 His research focuses on identifying and managing issues which impact network reliability, performance, interoperability, privacy, and security in wireless networks and networked systems. His goal is to achieve a better understanding of network operation leading to the ability to design protocols and systems that provide seamless operation and transparent service in the face of uncertainty, failure, and attack. Current research is focused in the realm of mobile ad-hoc and mesh networks, where network dynamics, mobility, and resource constraints play a critical role in designing practical solutions. Recently, a team at BitClave built a decentralized search advertising platform that eliminates the need for intermediaries like Google, Facebook, and Amazon. Instead of paying “middlemen” to promote their advertisements online, businesses can now make offers directly to consumers who have chosen to participate in the program. Tague receives a National Science Foundation grant for multi-sensory event detection for cross-platform coordination and verification.